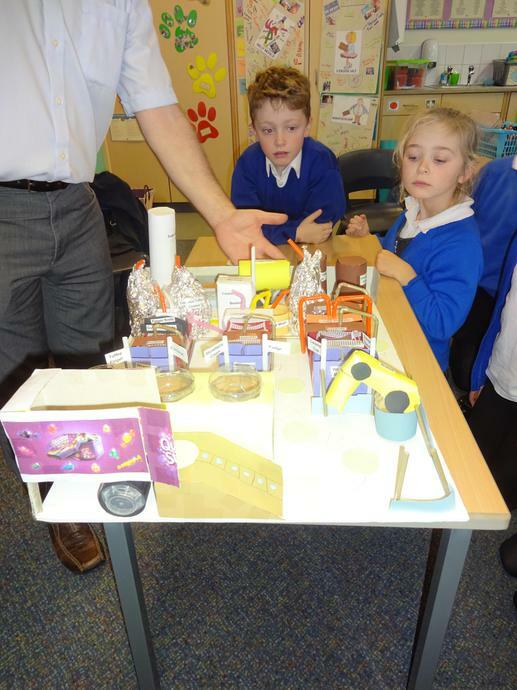 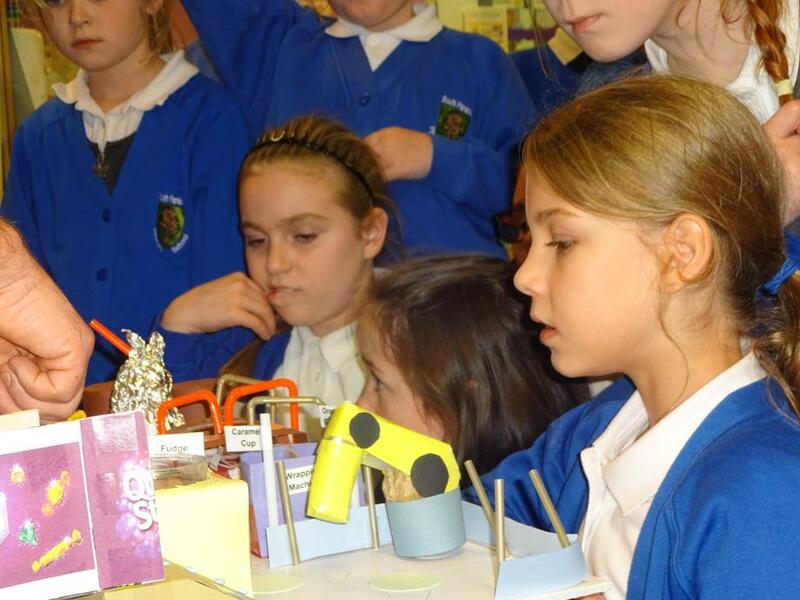 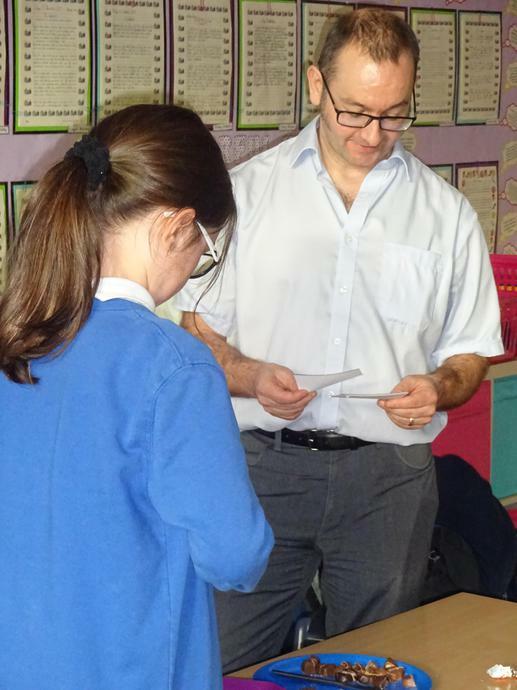 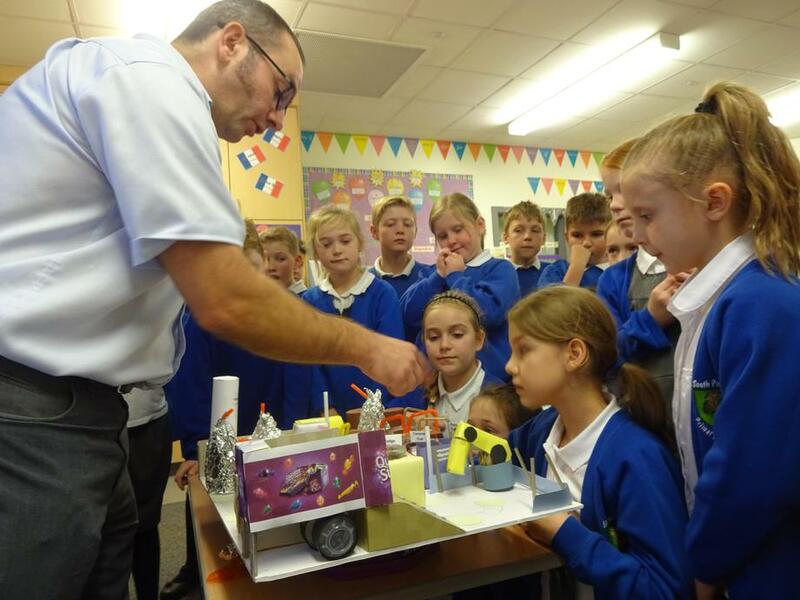 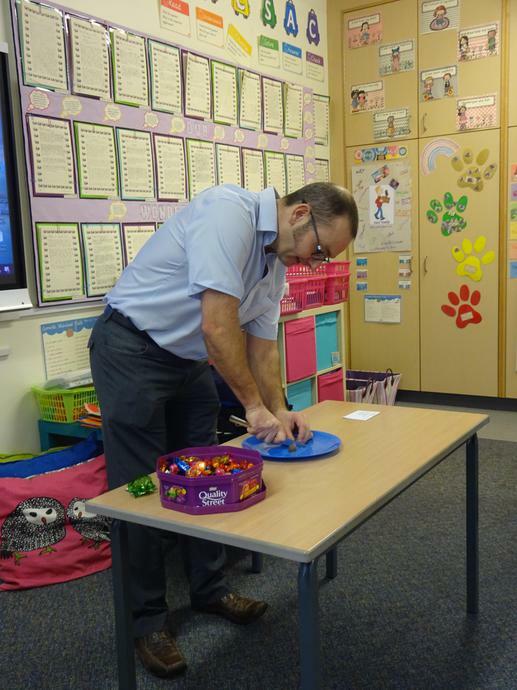 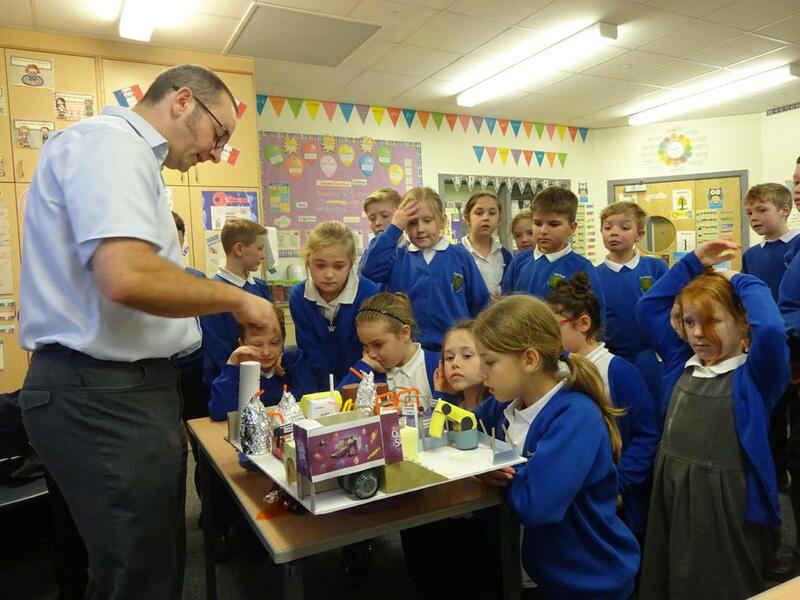 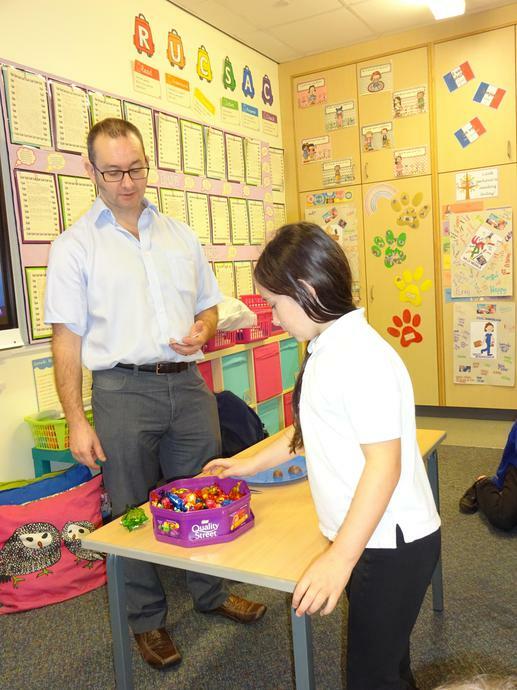 Mr Blyth is an engineer from the Nestle factory in Halifax. 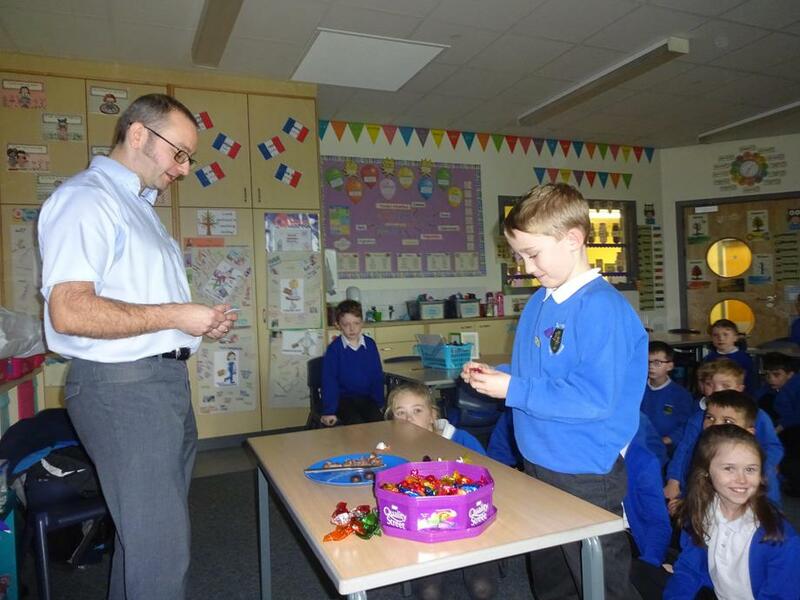 He came into school to talk to us about his role at Nestle. 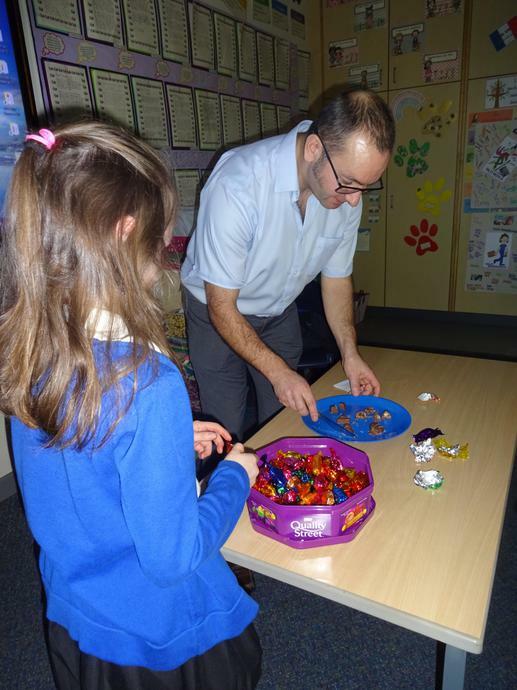 He explained to us about how all of the different machines work and he also explained the different ways that each of the Quality Streets are made. 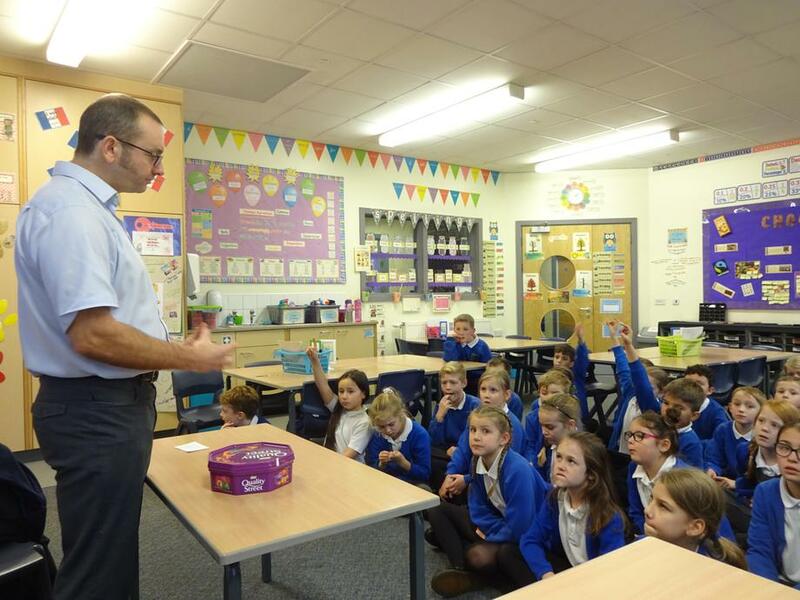 The children really enjoyed listening to Mr Blyth and they had lots of interesting questions to ask at the end of the session. 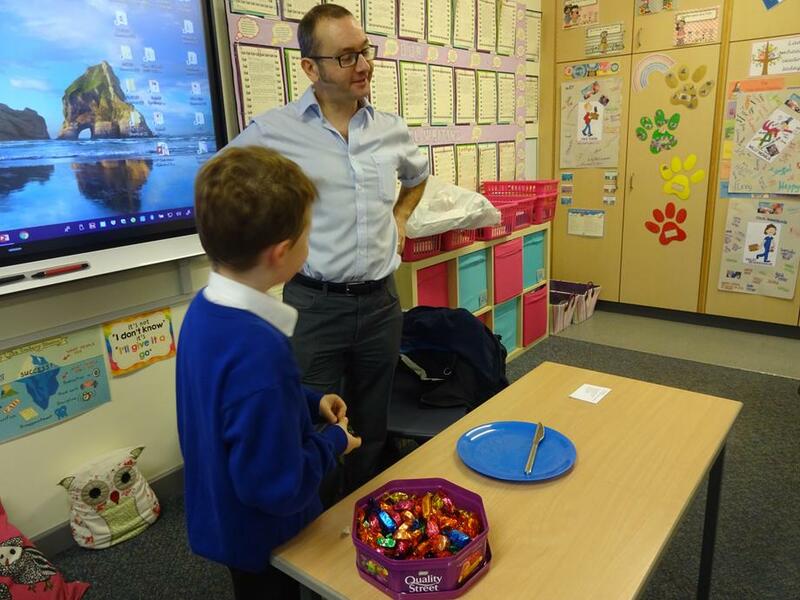 Thank you Mr Blyth - Year 4 found out lots of facts about the production of chocolate within the Nestle factory.